With over a decade worth of playing professionally, Ricky is an experienced singer and guitarist who has performed at hundreds of weddings and events over the years, bringing guests to their feet every time! 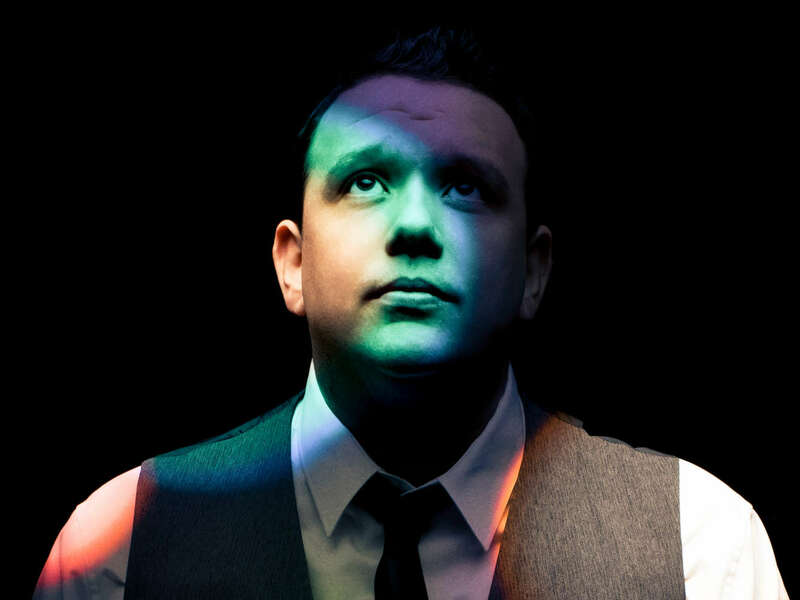 Ricky's repertoire spans classic tunes and hits from the 60s to present day, and he can tailor his set to suit your requirements. 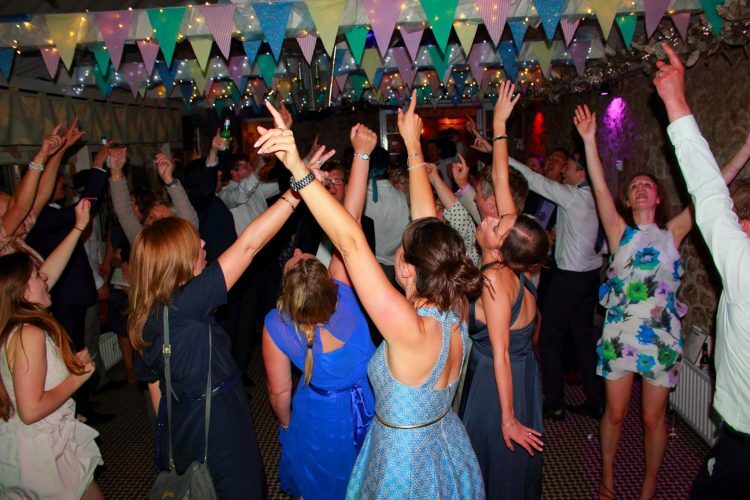 His chilled acoustic set is perfect for accompanying a wedding breakfast or garden party, and the uptempo evening set will have guests dancing to everything from The Beatles to Bruno Mars! 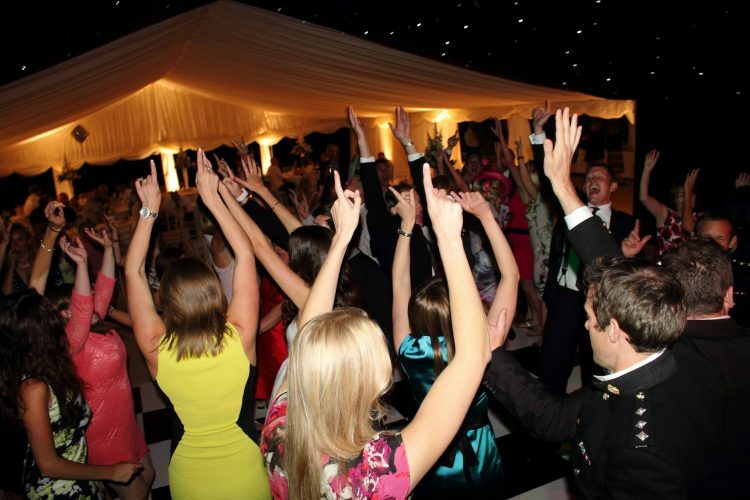 Ricky also offers a DJ service and with over 15,000 songs can cater for any event. Ricky uses high-end Bose audio equipment and Taylor guitars and has high powered LED lighting including moving heads, so your event will look and sound incredible!